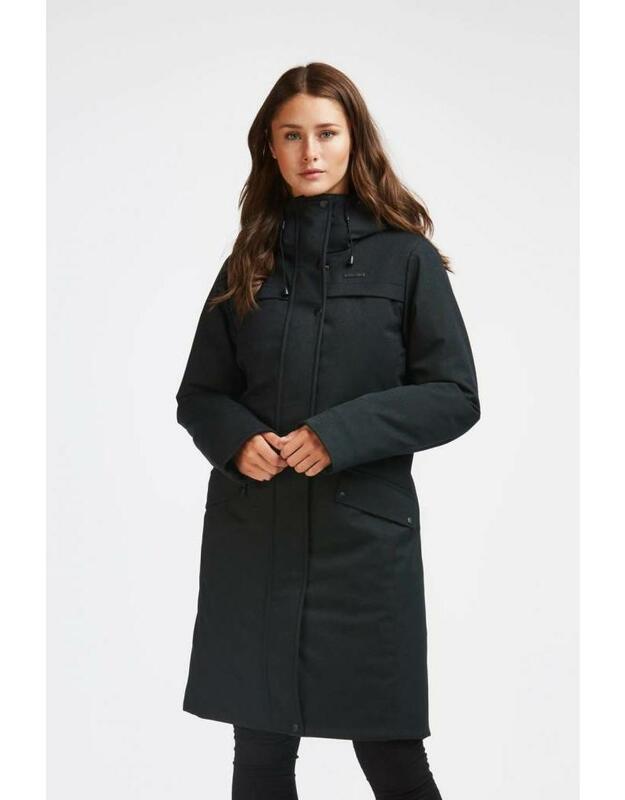 This new modern and chic jacket brings back our favorite double hood to give you an unmatched quality of protection this cold season. 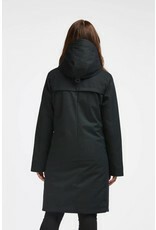 The Stockholm, inspired of Scandinavian conditions, is designed for the city with its natural and soft wool feel fabric. 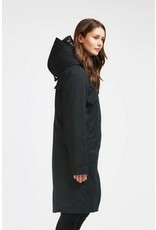 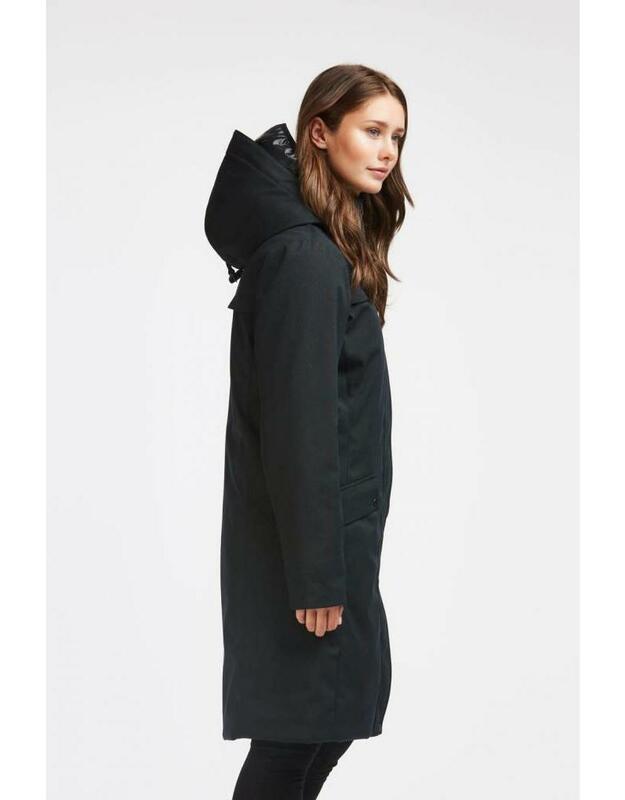 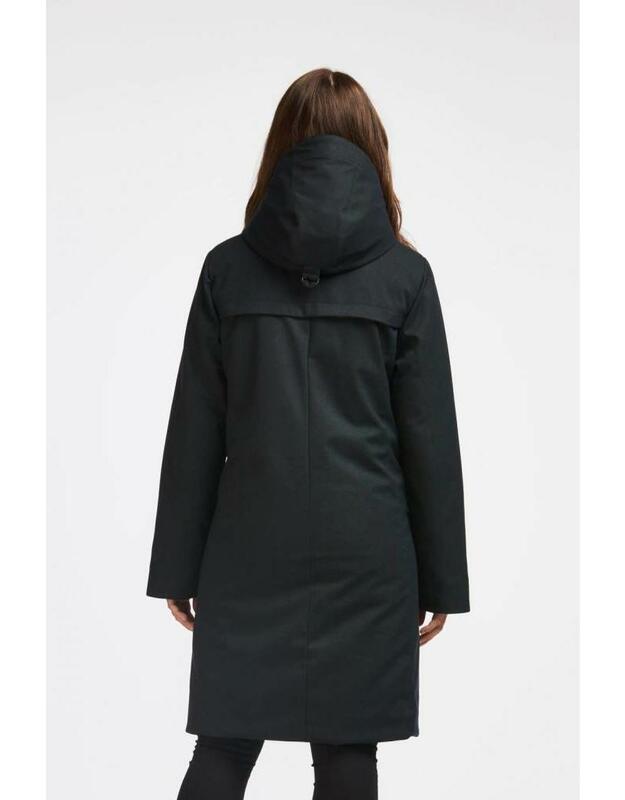 Its knee length is weatherproof, protecting you from wind, snow and hail during the Nordic season. 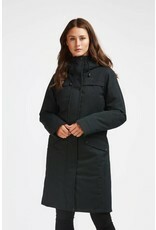 Very luxurious and sophisticated Wool Feel fabric look.